A shiny gold and blue logo with the letters E and U in it - it's almost like we're in Brussels! EU online Casino is a company which has spent the last few years building a reputation as one of the most generous casinos in the world. In fact, I might even argue that they give out more free money than the European Union does (or maybe that's going too far?). 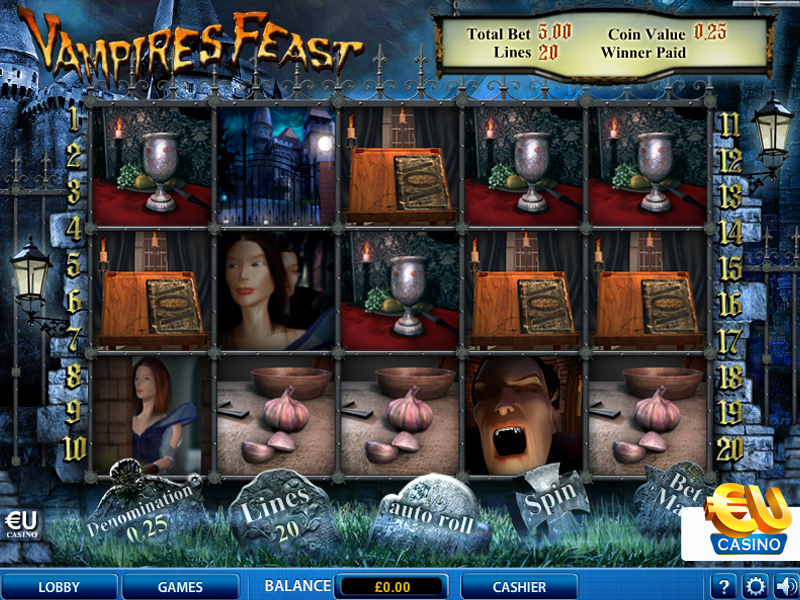 This download-only gambling platform offers close to 100 games with exciting promotions and gameplay. A variety of ways to deposit and withdraw money combined with good customer service makes it one of the best options out there if you are looking for a new place to gamble. 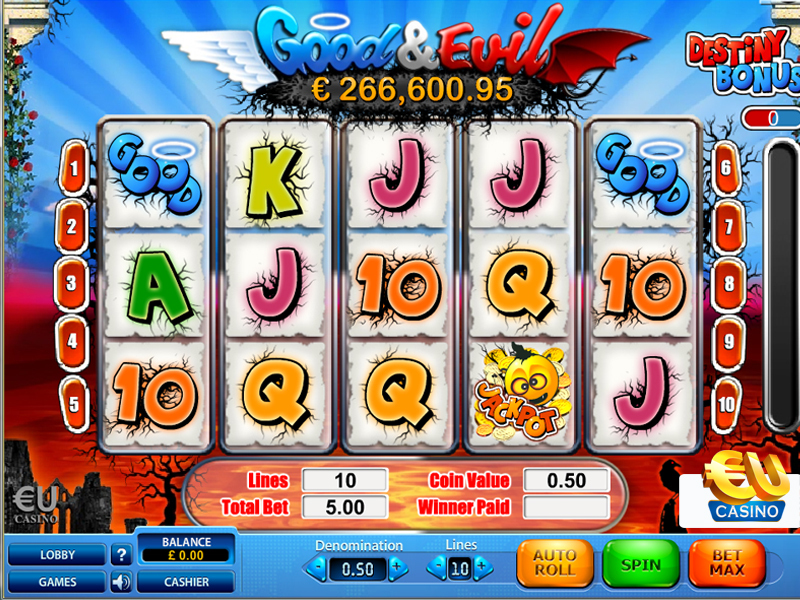 EU Casino is one of the few online gambling establishments that focus solely on casino play. 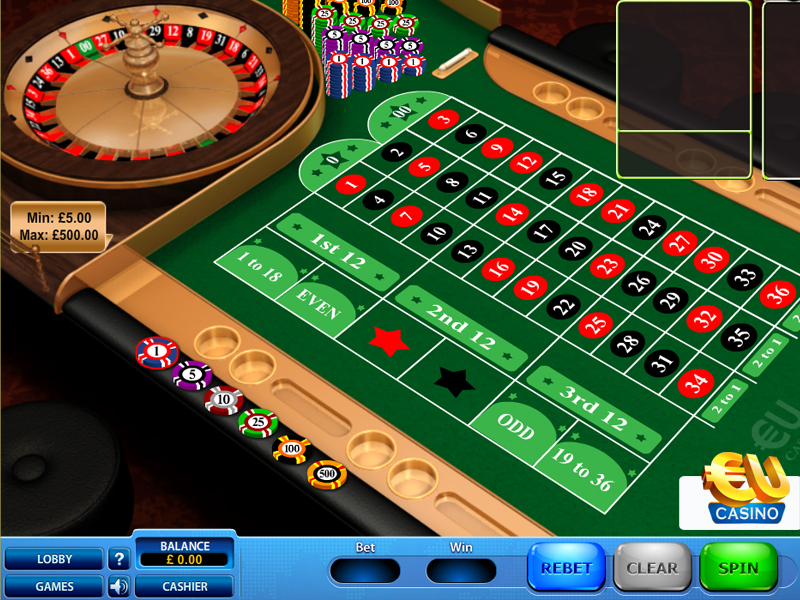 The results of this can be seen in how they have picked the best games, the best support and one of the best platforms to provide gamblers with a great casino experience. To get started with EUcasino first I had to register and download the software to my computer. The process took a no longer than 5 or 6 minutes before I was able to start playing for real money. This initial set up is all handled in one place so you don't have to jump from the download to the website to enter your registration details and is completed in seven easy steps. All casinos offer new members sign up bonuses and welcome packages but few can be as good as the welcome package offered by EUcasino which is worth up to £5250 depending on how much you deposit. 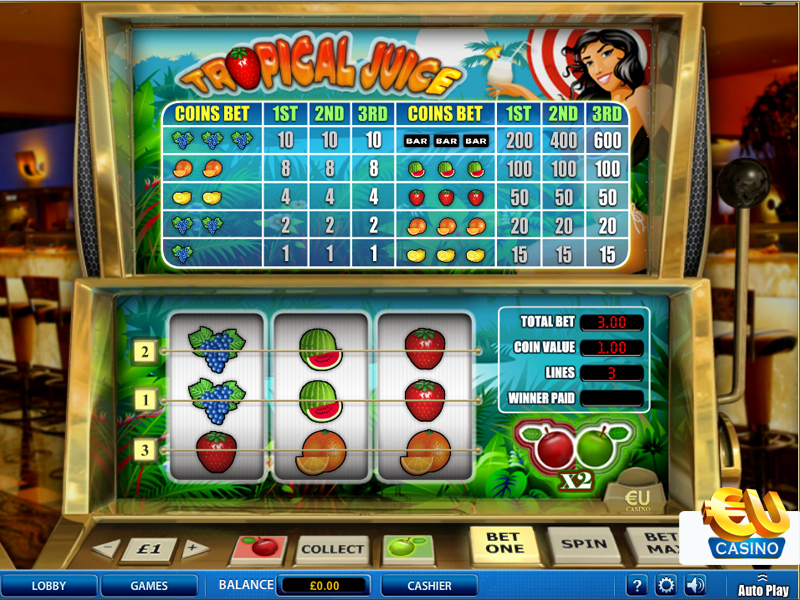 I placed £50 into my account and EUcasino matched my deposit with another £50 taking my total to £100. I then placed another £25 in my account and EU gave me another £25. EUcasino will also give you bonuses of 100-150% for your third, fourth and fifth deposits when made within 60 days of opening an account. 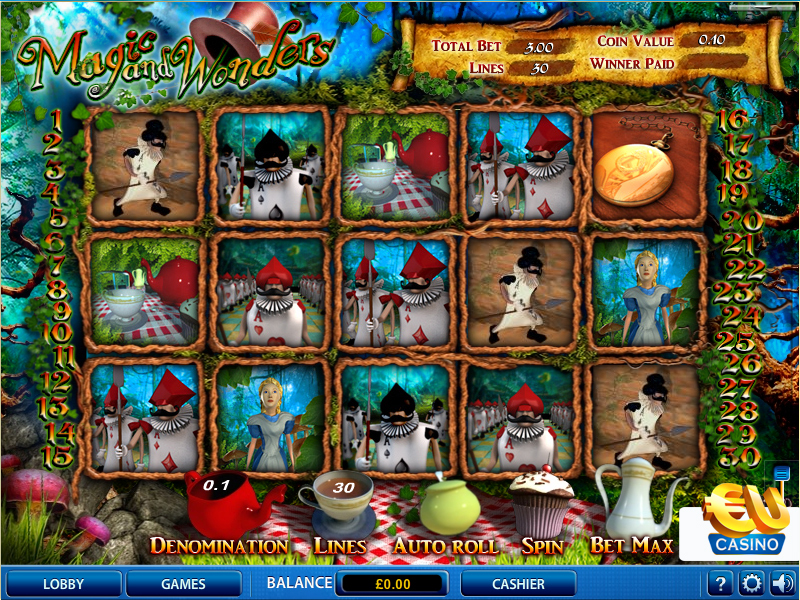 EUcasino is home to around 80 games. 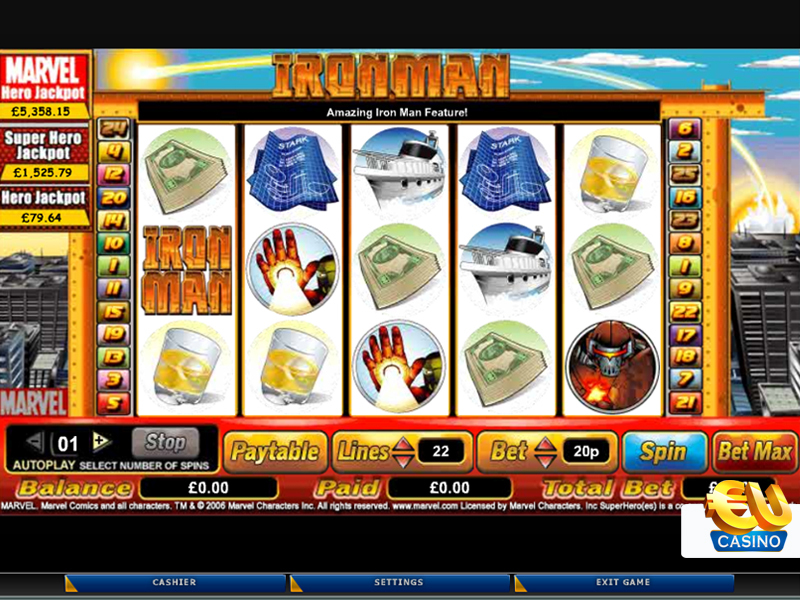 Although it's not as many as some other online casinos, what they do have are of very high quality and certainly keep you entertained. 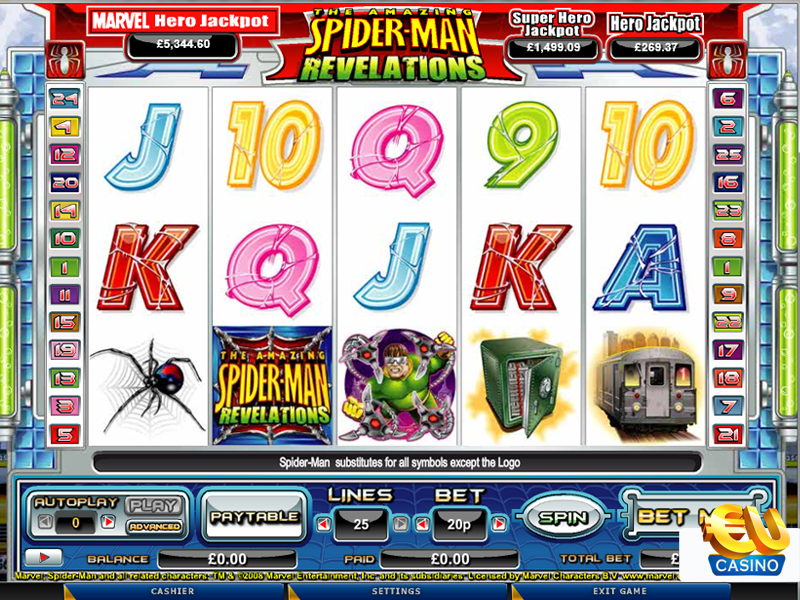 The games are split into subcategories: slots, card games, roulette, video poker and other games. 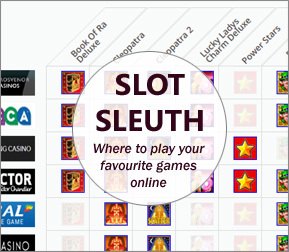 Each category contains different versions of each type of game so there is a little something for everyone. The graphics are good and the sound is also quality; the casino background noise is a nice touch that brings a sense of real-life to proceedings. Like signing up, depositing funds was simple and took very little time to accomplish. EUcasino - because it caters for gamers from all parts of the globe - has a big selection of payment methods including using Visa and Mastercard credit/debit cards and a large selection of eWallets including Moneybookers and Neteller. Credit card and eWallet transactions are both quick and secure but seeing as I already had a moneybookers account I chose to use my eWallet to deposit funds into my EUcasino account and it was transferred in a matter of minutes. Withdrawals can be made using the same methods, although EUcasino is unable to deposit funds back onto MasterCard. A minimum of £20 must be withdrawn when using cards or ewallets. Players can also use wire transfers which take a little longer to process and requires a minimum transaction of £50. To ensure complete customer satisfaction EUcasino offers a 24/7 customer support service via telephone, email and live chat. 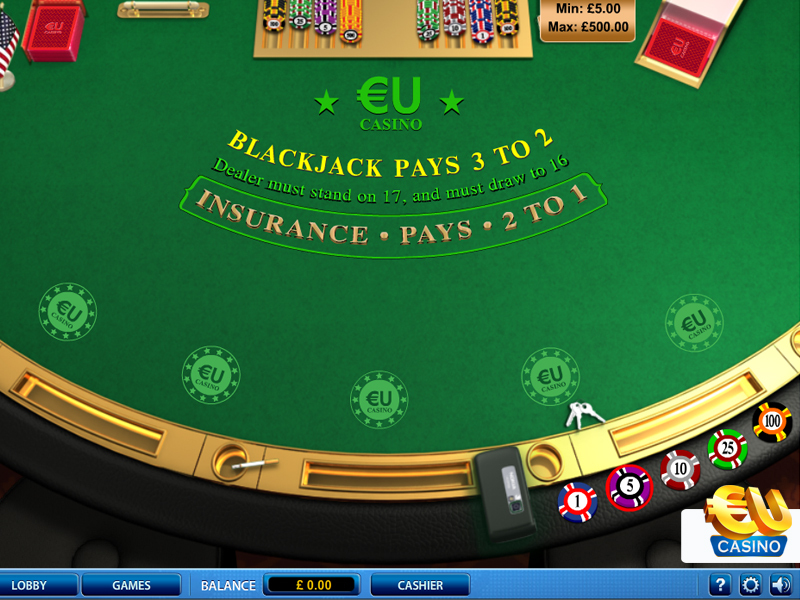 While playing with EUcasino I didn't encounter any problems but I did have a number of questions that I wanted to ask. Time not being crucial I emailed the customer support address and received my answer within the hour. As well as EUcasino's fantastic sign up bonuses it also has extensive, constantly changing promotions available to its members. Among the promotions is their 'Calendar' which offers promotions for every day of the month. These can include deposit bonuses worth up to £500, Super Blackjack and Roulette, the Weekend Race, or VIP points to name just a few. Looking down the list of offers made available to you by EUcasino, you almost get the feeling that they are happy to give you money! 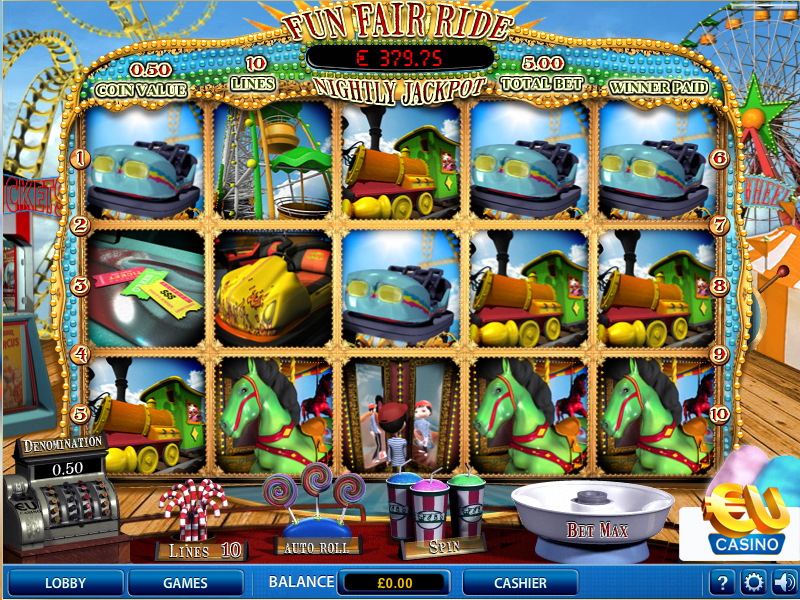 The longer you play at EUcasino, the more you get rewarded by the house. This is evident through the rewards given to long-term players in the VIP Lounge. 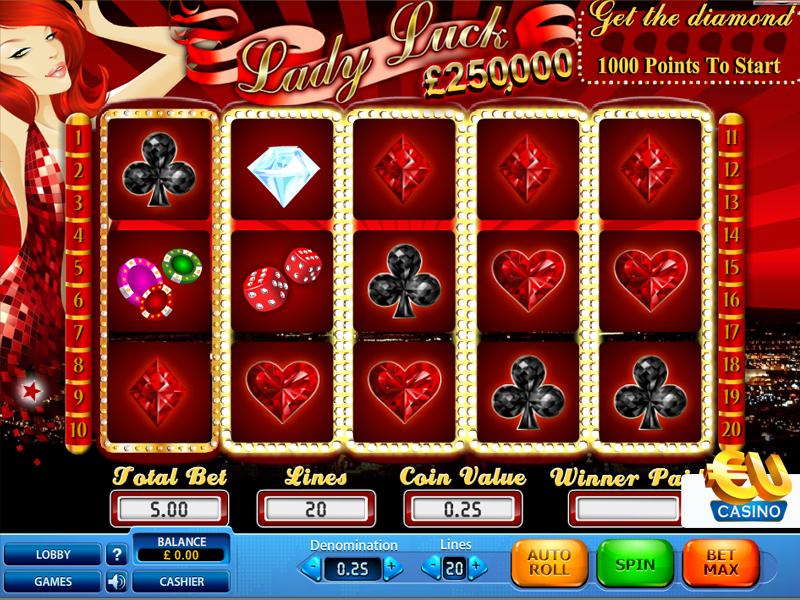 Rewards include cashback for every single bet you make, free bonuses when you move up levels, a dedicated and personal VIP Account Manager, free money for testing new games and, should you reach executive levels, you can land trips to exotic destinations or world famous sporting events.